Powered With A DF90ATLW2 White Suzuki Outboard Motor! 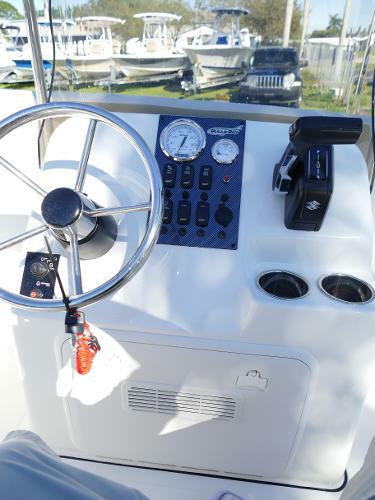 This Beauty Comes With A Second Live Well, Dual Battery Switch, Raw Water Wash Down Kit, Baystar Steering, With A Seafoam Hull Color. 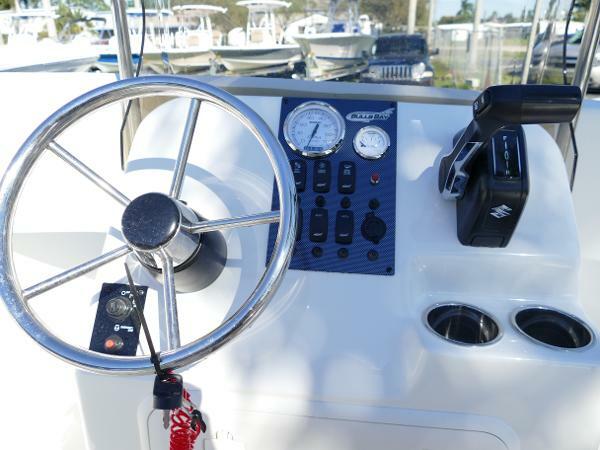 The BullsBay 1700 is made to be compact while still having an open-style fishing layout. Not only is the 1700 compact with its interior layout but it also manages not to consume too much space on land or in the water as it can fit in more garages and into smaller bodies of water including creeks, rivers, and smaller reservoirs. 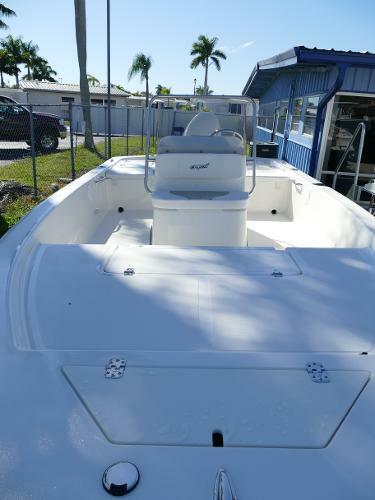 Completed with the 268 quarts of lockable storage, closed storage, and fish boxes along with the baitwell in the rear this is a great fishing boat. The great construction, comfort, and performance of this boat make it an all-around full package.